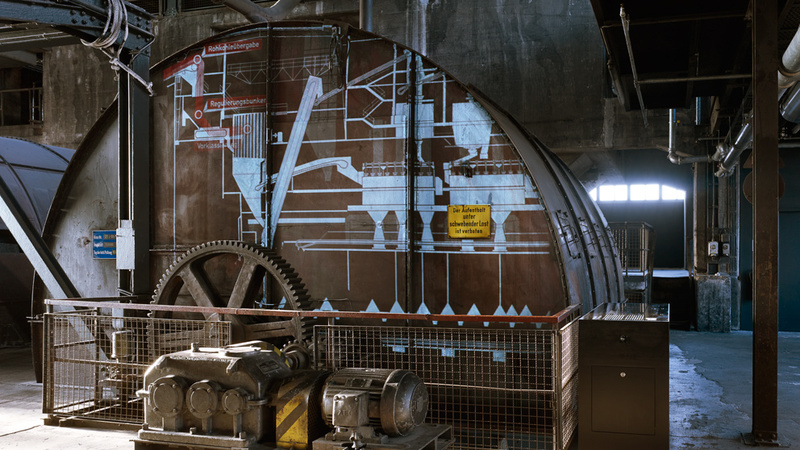 The Ruhr Museum conveys the natural and cultural history of one of the world’s biggest industrial regions. 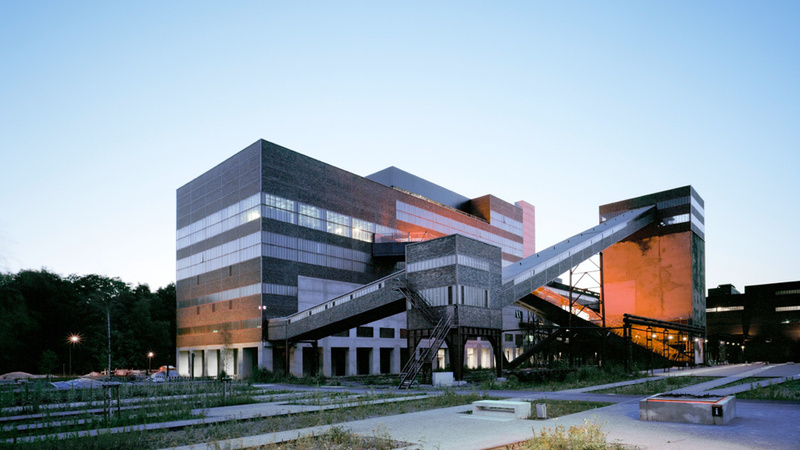 The distinctive and imposing architecture of the building – rooms of the Zollverein Colliery’s former coal washing plant – is integral to the exhibition and media concept. 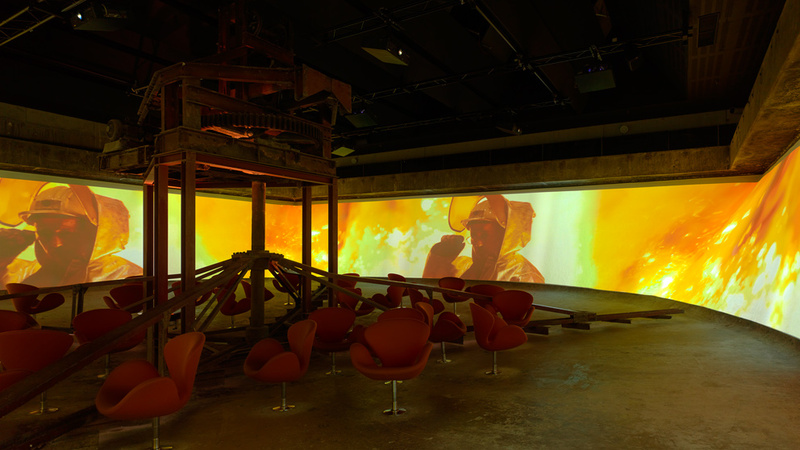 The media expands beyond its confines and closely interacts with both the architecture and exhibits. 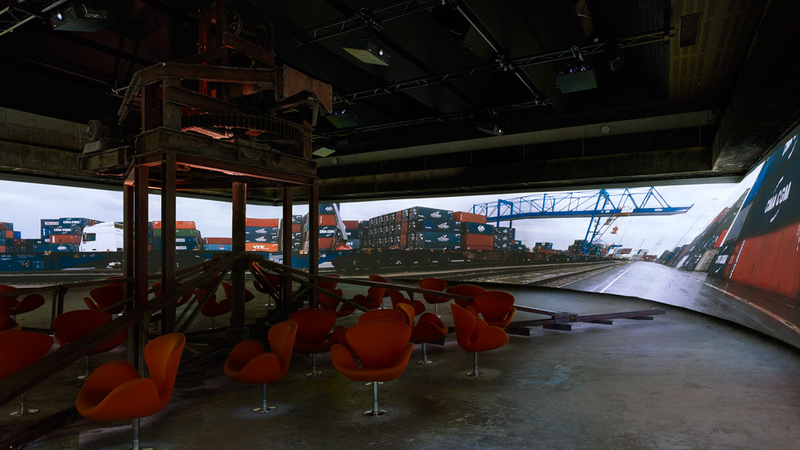 A selection of films from the archives is assigned to specific exhibits, illustrating the phenomena of the Ruhr via moving image and to support the exhibits and their subjects. 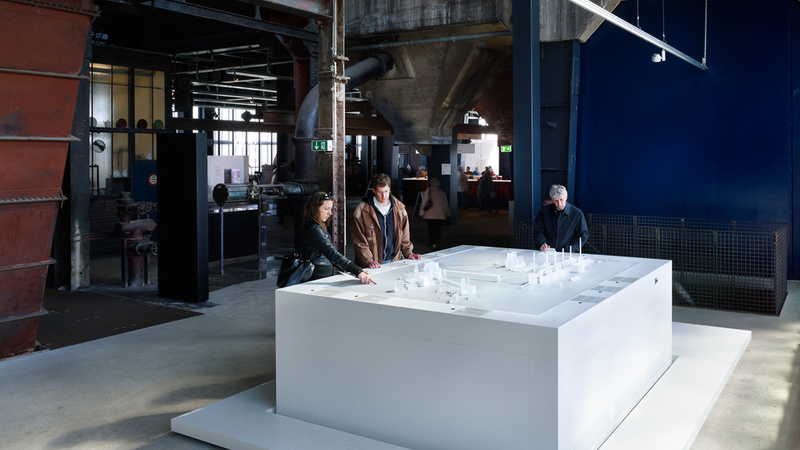 An installation of 18 »sound showers«, hanging from the ceiling, offers visitors a chance to explore further, than the information and visual impressions, from an auditory perspective. 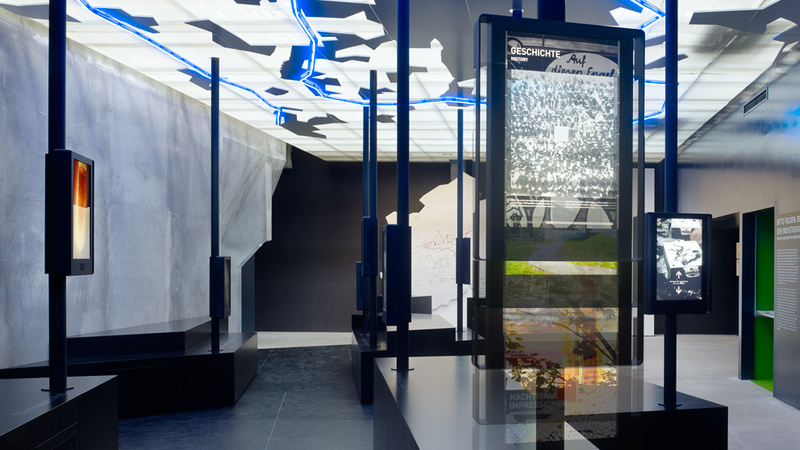 The »Structures« area is exclusively media-based and presents the visitor with a wealth of information in the form of an interactive data-table accompanied by three large-scale projections. 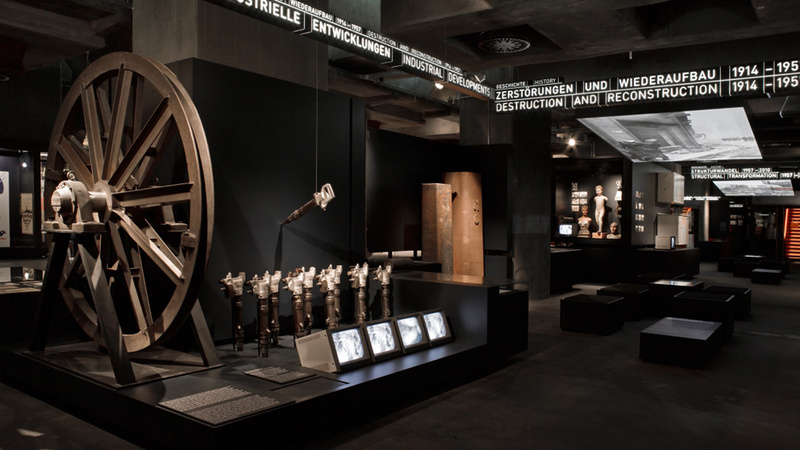 The visitor centre offers an overview of the Ruhr’s industrial culture, presenting exhibits across a tour of 20 interactive stations. 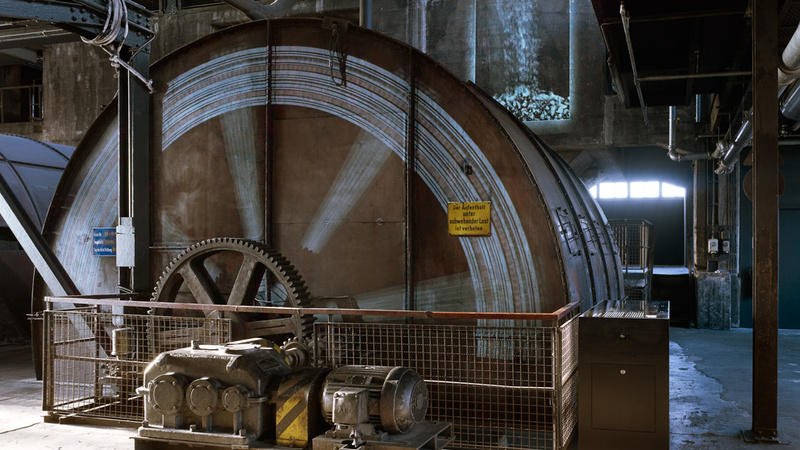 A film – 18 minutes in length – entitled » RUHR 360°« shows the characteristics of the region, and is projected around the 360° cylindrical interior of part of the former coal-washing facility. 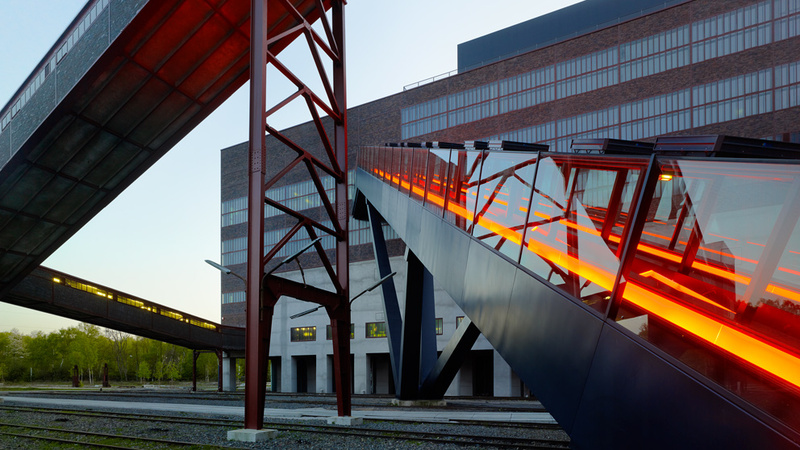 The industrial memorial comprises the grounds as well as the buildings of the former Zollverein colliery. On a media-supported tour, the original function of the whole complex, past working conditions as well as social context is explained. All tours are completed using a media guide, which is available in five languages.